Running low on samples? (Ha.) 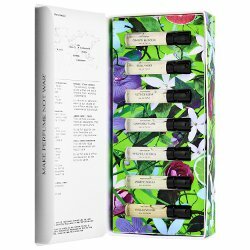 The Peace Blend Box from The 7 Virtues, with 1.5 ml samples of Grapefruit Lime, Jasmine Neroli, Orange Blossom, Patchouli Citrus, Rose Amber, Vetiver Elemi and Vanilla Woods. "These perfumes build peace. They provide dignity and meaningful employment in communities rebuilding after war or strife. 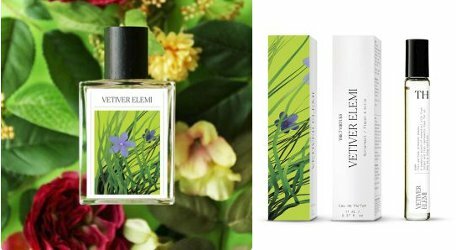 This contemporary perfume collection blends the aromatherapy benefits of natural and organic essential oils with social enterprise. This collection will carry you to far away nations while rebuilding Afghanistan, Haiti, Rwanda, The Middle East, India, and Madagascar." $28 at Sephora. Stegemann, who borrowed off her credit card after her bank refused her a loan, spent 2,000 Canadian dollars to purchase one cup of the bitter orange oil to produce her first perfume, Afghanistan Orange Blossom. You can follow the film at Twitter or Facebook; it opens nationwide at Cineplex in Canada on April 14. As always, no political comments please! 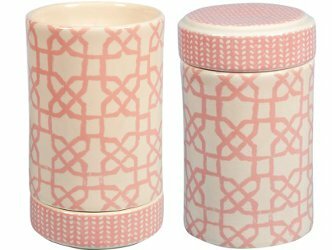 Our 2015 series of holiday gift posts continues with home fragrance items. Do comment if you have any fabulous suggestions of your own! Coming up on Sunday: gift ideas for men.